Other models are also available within this range. 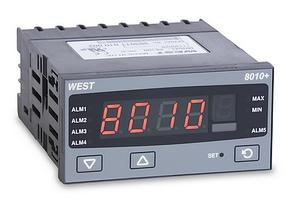 View more details of the West 8010+ - 1/8 DIN Indicator range. Other models might not be available from stock, please contact us for price and lead time.